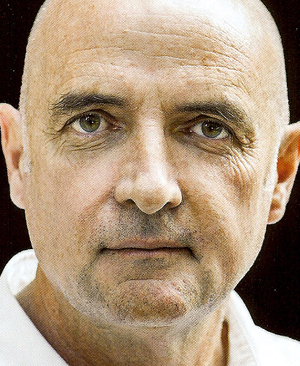 Patrick Clifford, along with his long time colleagues Malcolm Bowes and Michael Thomson, and more recently Carsten Auer, is responsible for some acclaimed buildings in New Zealand architecture. 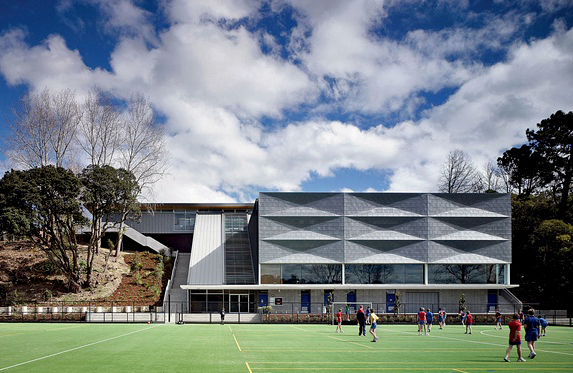 (from top) Saint Kentigern’s School, Jubilee Sports Centre, Auckland (2009). 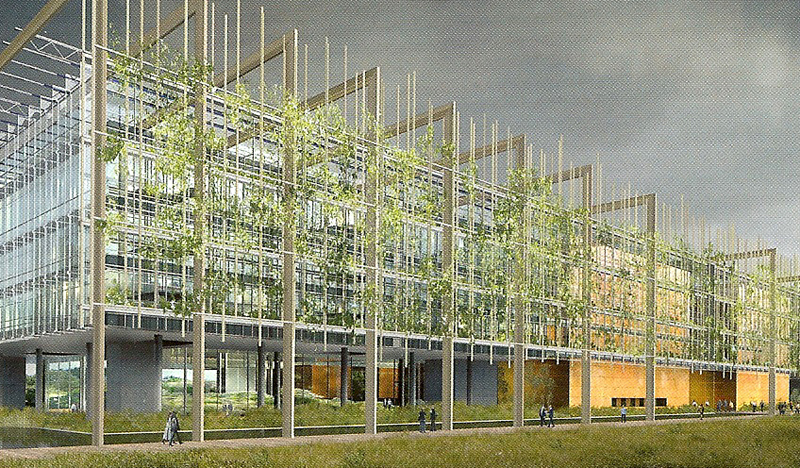 International Criminal Courts Design Competition (2008). Wynyard Central, Auckland (2013).